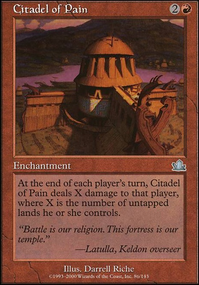 Nice idea for a deck I'm trying to build myself. 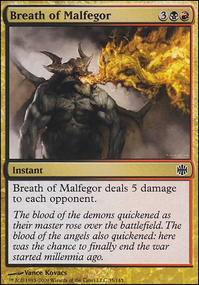 I'm personally focusing more on Rage Forger and some +1/+1 counter synergy. 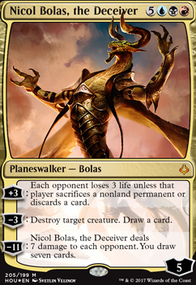 For this reason I would try Nissa, Voice of Zendikar and Taurean Mauler . 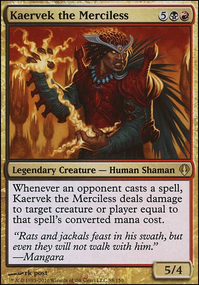 And I'm not seeing one of the best Shamans out there: Kaervek the Merciless . 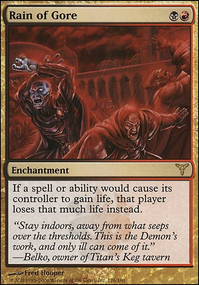 By the way good work, keep it on! 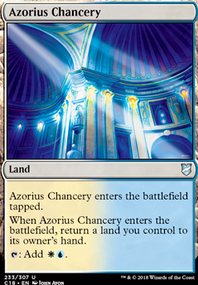 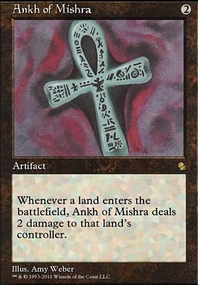 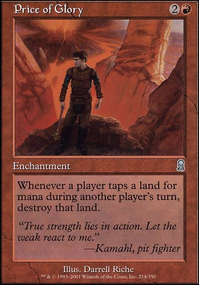 pdharr Child of Alara is just a placeholder for a commander. 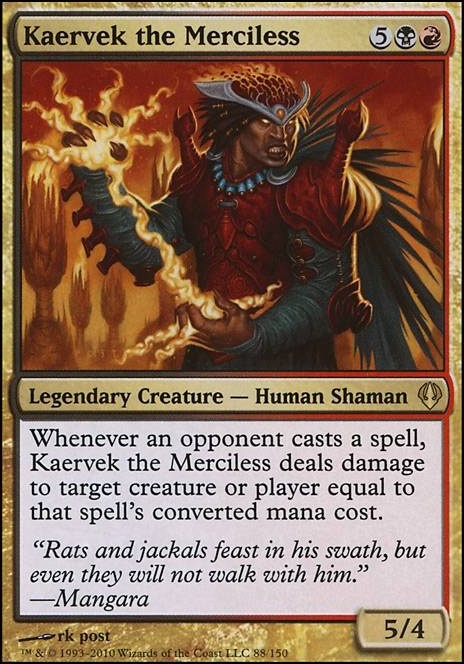 Kaervek the Merciless is one I considered, as well as Xantcha, Sleeper Agent . 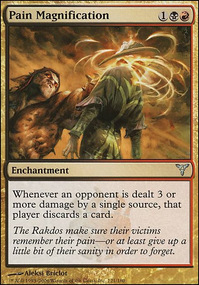 It looks like you're using Rakdos in everything but your commander, if you flush out the deck with only rakdos cards in the end, Kaervek the Merciless might be a good commander instead. 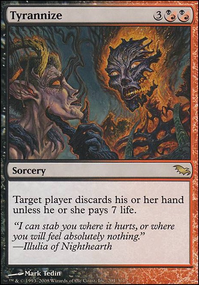 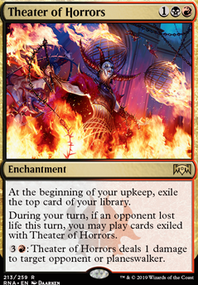 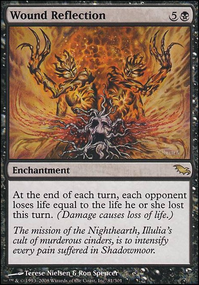 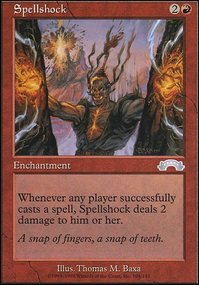 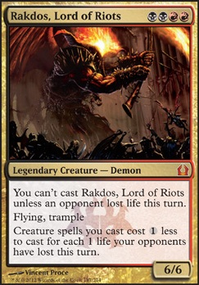 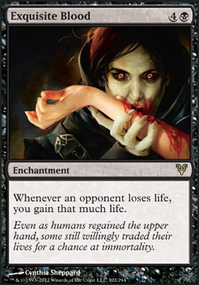 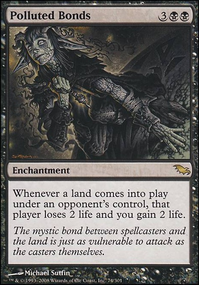 I only did a search for possible rakdos commanders and found one that might screw your enemies and set off your damage doubling. 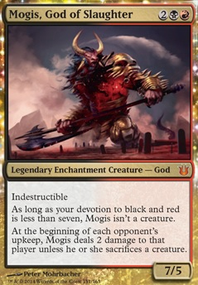 I am not as experienced as other people on the cite, but I think Kaervek the Merciless would better fit the deck. 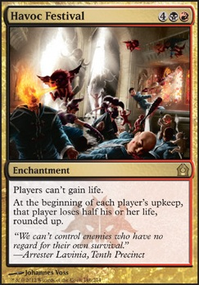 I wanna make a Kaervek the Merciless Control deck... and I kinda wanna be a Jerk about it lol.